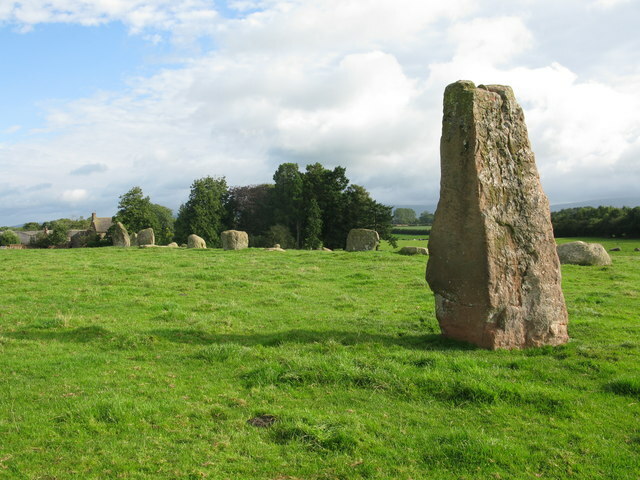 Long Meg and Her Daughters is a stone circle in Cumbria, located about half a mile north-east of the village of Little Salkeld and about 6 miles north-east of Penrith. It was built from the Late Neolithic to the Early Bronze Age. Long Meg and Her Daughters is a Bronze Age stone circle near Penrith in Cumbria, North West England. One of around 1,300 stone circles in the British Isles and Brittany, it was constructed as a part of a megalithic tradition that lasted from 3,300 to 900 BCE, during the Late Neolithic and Early Bronze Age. 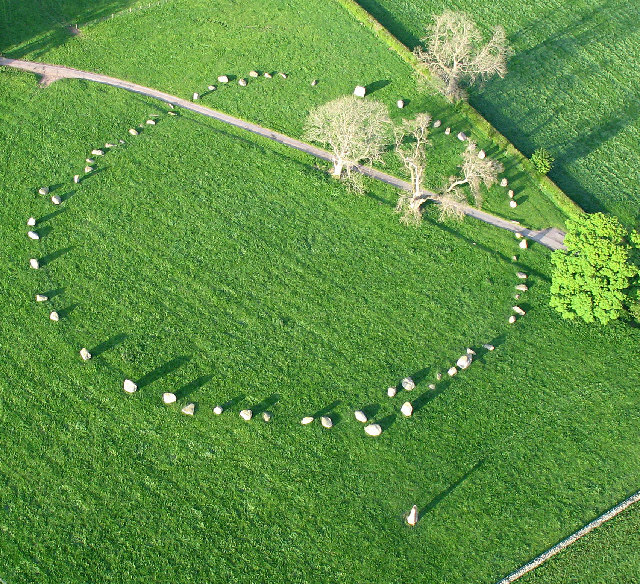 The stone circle is the sixth-largest example known from this part of north-western Europe, being slightly smaller than the rings at Stanton Drew in Somerset, the Ring of Brodgar in Orkney and Newgrange in County Meath. It primarily consists of 59 stones (of which 27 remain upright) set in an oval shape measuring 340 ft (100 m) on its long axis. 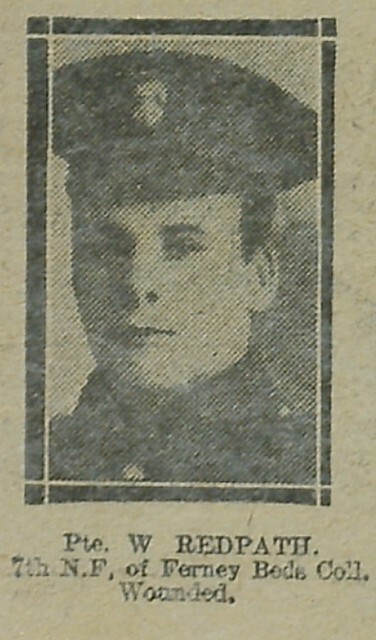 There may originally have been as many as 70 stones. Long Meg herself is a 12 ft (3.6 m) high monolith of red sandstone 80 ft (25 m) to the southwest of the circle made by her Daughters. 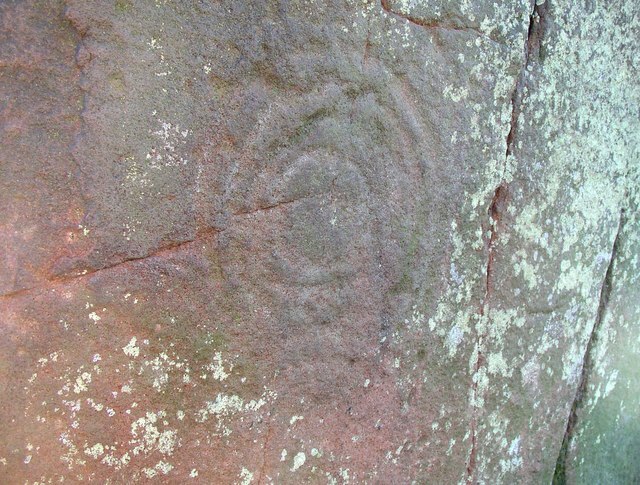 Long Meg is marked with examples of megalithic art including a cup and ring mark, a spiral and rings of concentric circles. Infra-red aerial photography has identified several undated enclosures that seem to pre-date the Long Meg circle in the area. There is also the smaller stone circle of Little Meg (Maughanby) close by. The Long Meg monolith and accompanying circle () forms one part of a complex of monuments in the Penrith area that includes, as well as the nearby Little Meg circle, a smaller circle seen by Stukeley in 1725 to the south-west, no longer extant, plus the impressive henge at Mayburgh, a partly destroyed henge at nearby King Arthur's Round Table (KART), and a third, completely destroyed, henge just a few yards to the south of KART. The terrace upon which Long Meg and the circle sit extends along the Eden river to also include, besides Little Meg, the Glassonby Circle and Old Parks, all of which are decorated with rock art. The stone circles, henges, cairns and other standing stones in the area are often grouped at nodes of communication routes. The Shap Stone Avenue to the south of Penrith, (including the Goggleby Stone, the Thunder Stone, Skellaw Hill, as well as Oddendale to the east), forms an 'avenue' running to the east of the River Lowther along a main route to the north; the Long Meg complex runs alongside the River Eden; Mayburgh and the other henges run alongside the River Eamont near its confluence with the River Lowther. Long Meg and her Daughters lie on a terrace above water, immediately to the south of a ditched enclosure that runs round the present farm. This ditch seems to pre-date the circle of stones, as the latter is deliberately flattened to take the enclosure into account. A spring lies just above the northern perimeter of the enclosure, and another spring may have existed within the enclosure itself. 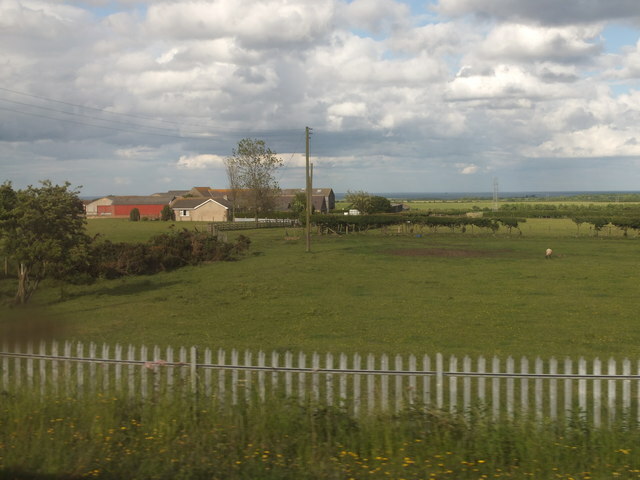 Another, smaller, enclosure lies to the south-east. 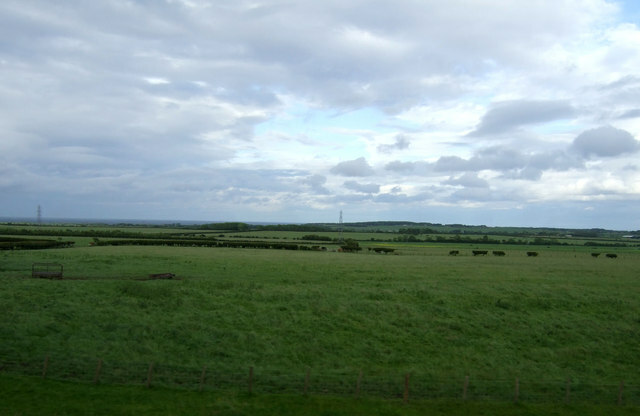 Although the circle appears to have been built on a slope, Clare suggests that the large enclosure was made across a valley up to 16 ft (5m) deep. This valley leads to the River Eden where deposits of gypsum are found. It is possible, therefore, like the henges at Thornborough in Yorkshire, that the banks of the ditched enclosure and the stone circle "may have been white." The monument is 120yd (109m) x 100yd (93m) in diameter. Long Meg herself stands 80 ft (25m) outside the circle, 20 ft (6m) above the farthest stone in the circle, " and is the tallest of the 69 stones at 12ft (c. 3.8m) high and weighing c.9 tons (tonnes)." The Long Meg monolith is of local red sandstone, probably from the River Eden or the nearby Lazonby hills, whereas the circle stones are of rhyolite and are glacial erratics. Two large blocks are placed to the east and west and there are two extra 'portal' stones placed to the south-west. The placement of Long Meg is in the alignment between the centre of the circle and the point of the midwinter sunset. The south-west face of Long Meg has crystals in it, whereas the face looking towards the circle has spirals and other rock art inscribed on it. The circle may have had a bank running round some of the stones at least, and the centre may have been scraped out to some extent. 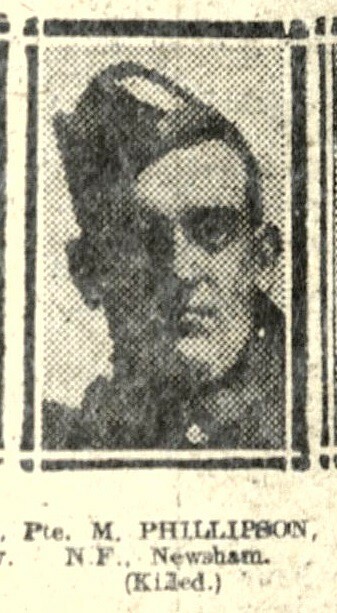 Sir William Dugdale reported that there were 'two barrows of cobble-stones, nine or ten feet high' in the centre of the circle. It is thought that these were later burials using cobbles from the surrounding area. Four of the stones in the circle appear to be non-local and are formed of quartz crystal. They seem to have been deliberately selected and placed at specific points in the circle that mark certain calendrical events (sunsets and solstices related to the four seasons, for example). They work by standing outside the circle at the stone directly opposite to the quartz stone concerned. 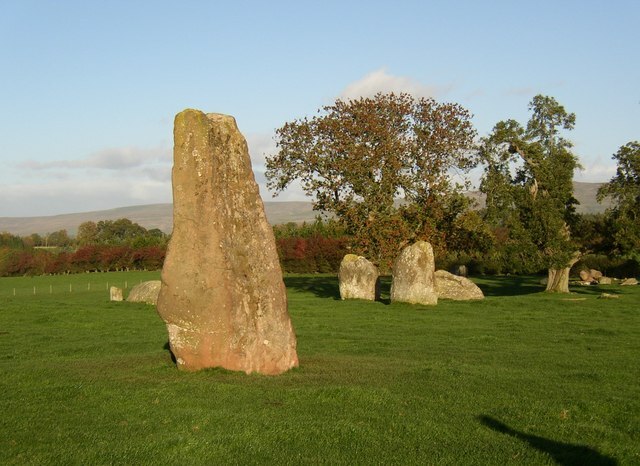 One alignment, at Samhain / All Souls' Day, may involve Long Meg herself, a portal stone and one of the quartz stones. The use of different coloured stones also seems to be significant - red, white and blue/gray predominate (Long Meg herself being of red sandstone). There might also be a red 'equinox stone' on the east side of the Long Meg circle (as at Swinside and Castlerigg), involved in the Autumn and Vernal equinox sunrises and sunsets. The Long Meg stones may be involved not just with Solar timings, but also with Lunar ones as well (most northerly/southerly Moon rises and sets). 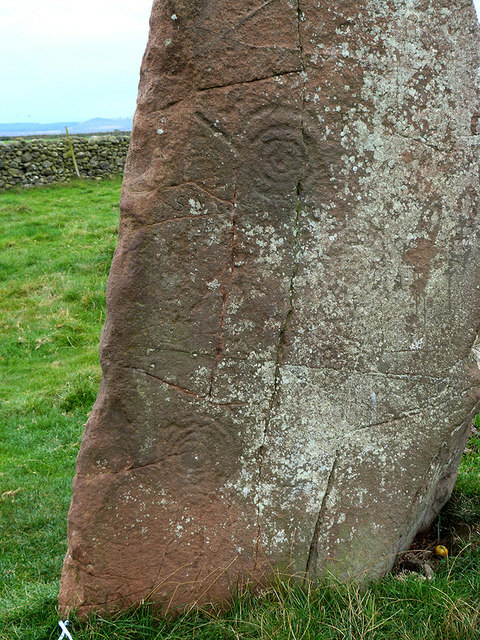 The Long Meg monolith has motifs on the face looking towards the circle arranged in three sections. The markings include: in the centre, a cup at the centre of three rings, a spiral of four turns and various concentric arcs; in the lower section, three faint figures at the left-hand corner, an anti-clockwise spiral, cup and ring and various concentric arcs; in the upper section are faint rings, ovoids, spirals and other markings. Some of the stones in the circle itself have artificial markings on them as well. The large ditched enclosure lying immediately to the north of the circle is probably Neolithic. In this respect, it may be of the same date as other enclosures found in Cumbria that include: Carrock Fell, Skelmore Heads, Howe Robin, and Green How. If the stone circle is later than the enclosure, it is likely to be of early Bronze Age. There is the possibility that the Long Meg monolith was not contemporary with the stone circle. of the monument, and others like it (such as at Swinside), suggests that they are "places where people came together, probably at certain times of the year. Amongst activities at such times, we might envisage ritual, social exchange and trade." The "certain times of the year" mentioned here would probably have been calculated using the suggested predictive calendar as outlined by Hood. The actual building of the circle, perhaps taking place in stages over time, might in itself have been one of the purposes of the monument. The most famous of the many legends that surround the stones is that they were once a coven of witches who were turned to stone by a wizard from Scotland named Michael Scot. It is said the stones cannot be counted - but, if anyone is able to count them twice and come to the same total - the spell will be broken or it will bring very bad luck. Another legend states that if you walk round the circles and count the number of stones correctly, then put your ear to Long Meg, you will hear her whisper. 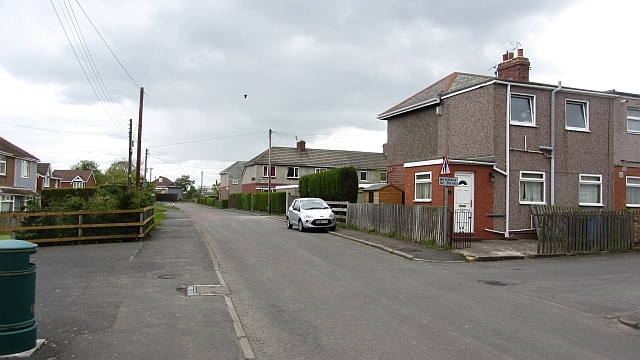 The name itself is said to come from a local witch, Meg of Meldon, who was alive in the early 17th century. From a certain angle, the Long Meg stone resembles the profile of a witch. 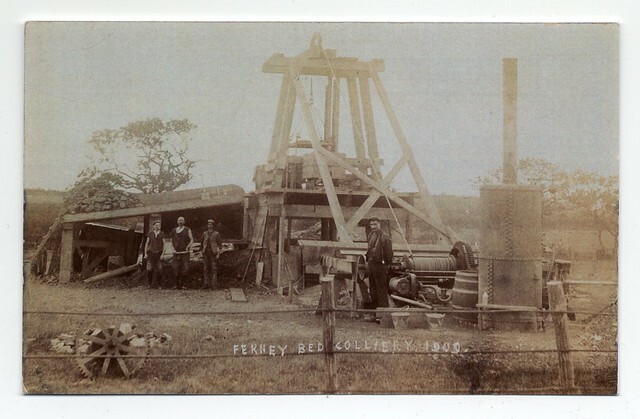 Note however that Meg of Meldon is the name given to Margaret Fenwick (nee Selsby) who lived at Meldon near Morpeth, Northumberland, some 70 miles from these stones. Long animal bones found buried at the site may have been misinterpreted in the past as a 'Giant's bone and body'. 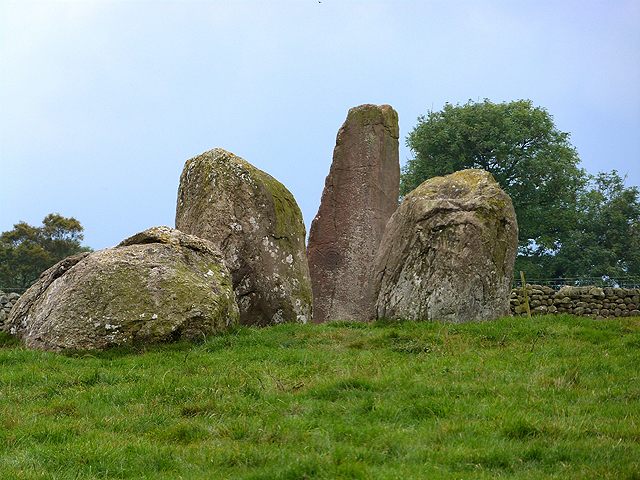 Visit the page: Long Meg and Her Daughters for references and further details. 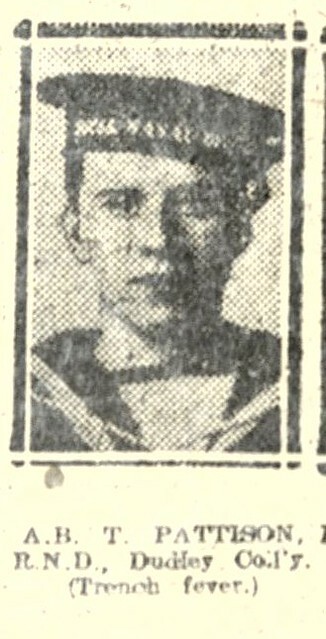 You can contribute to this article on Wikipedia.